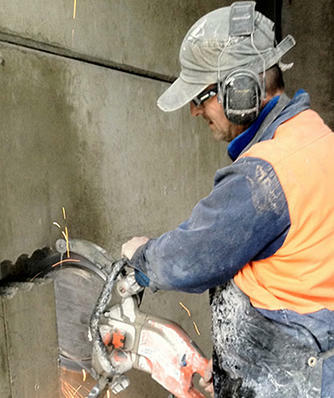 Advanced Sawing & Drilling is Melbourne’s premier commercial concrete cutting, core drilling, wall sawing and wire sawing specialist. 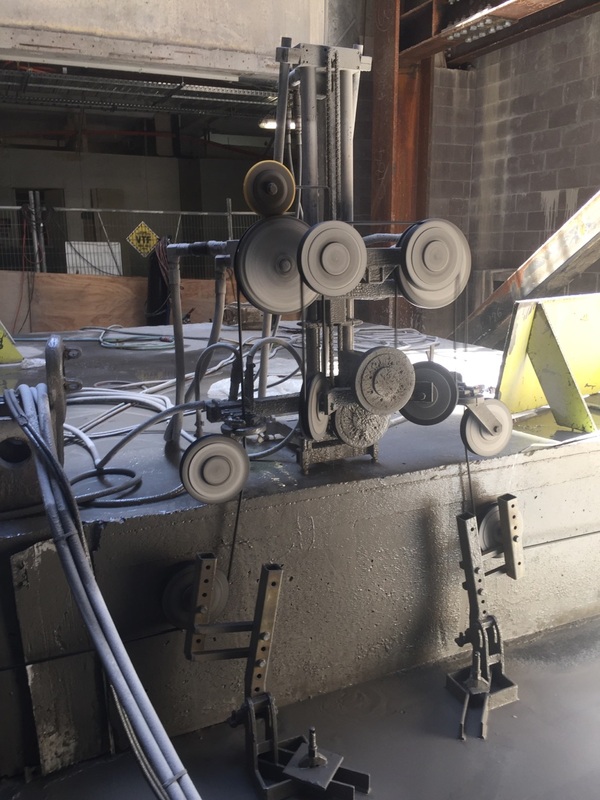 Using the latest technology in concrete scanning, we ensure the highest level of safety standards. 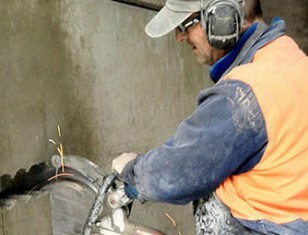 We specialize in concrete cutting, drilling and demolition services for commercial projects of all sizes. 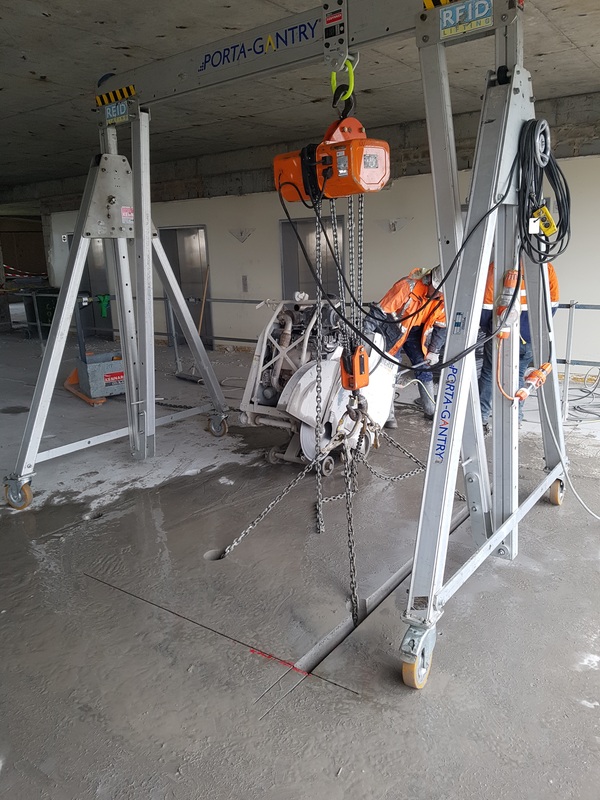 From roads and infrastructure to building works and refurbishments, our team are your concrete cutting experts. 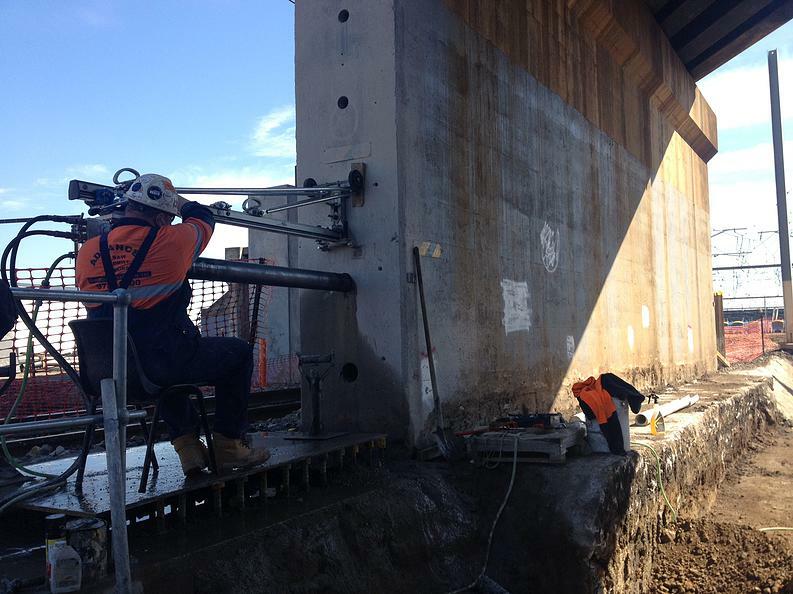 We are an accredited CSDAA Contractor (Concrete Sawing & Drilling Association Australia). 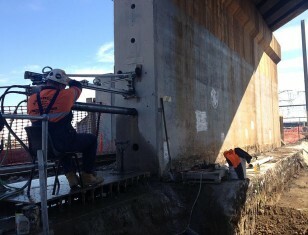 Since 1993 the Advanced Sawing & Drilling team have been entrusted with some of Victoria & Australia’s most recognised building & infrastructure projects. 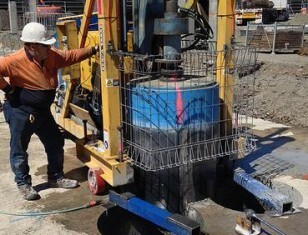 Incluiding the Myer Redevelopment, we are proud of our portfolio work. 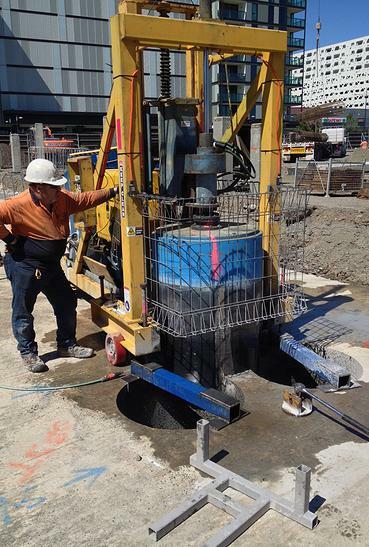 Notable recent projects have included Concrete cutting & core drilling services for Westfield’s Fountain Gate & Doncaster Shopping Centres Vic Roads, interstate road & infrastructure projects including new roads, bridges & the M80 Widening. 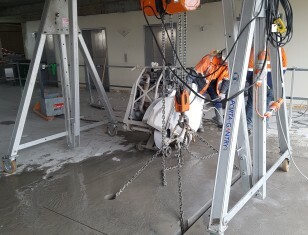 Our clients include major companies in the building, demolition, plumbing and infrastructure industries, around Victoria and Australia. 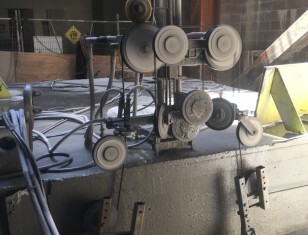 We pride ourselves on employing top line operators in their field, and a range of select top-grade, well maintained and varied concrete and cutting equipment. 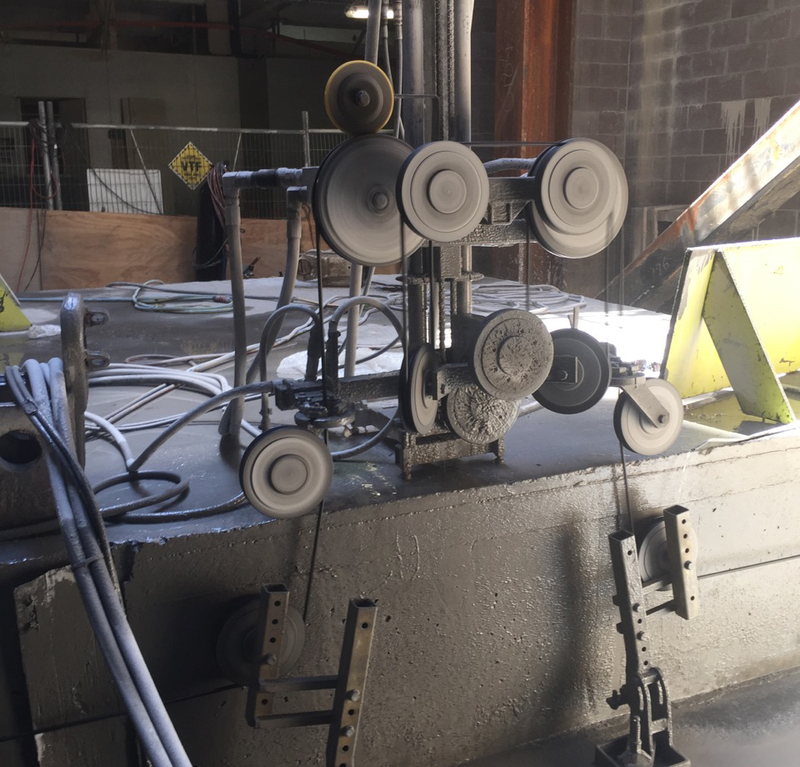 Our competitive offering includes our on site, obligation free quoting service as well as the support of additional professional partners (these include access to a major international engineering firm) to deliver the full professional service mix. 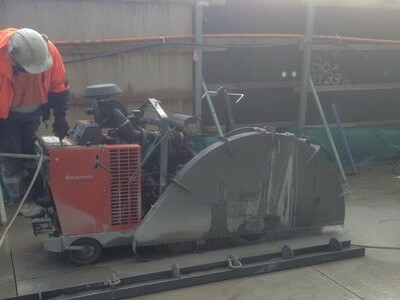 We also have access to world class suppliers of diamond tools and machinery, blades for any application and mobile water tankers, 3 phase and single phase mobile power. 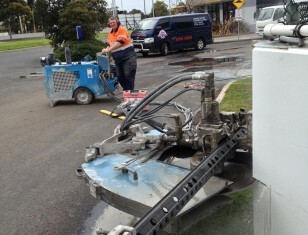 It is for this reason that Advanced Sawing & Drilling can deliver on a number of projects at any one time. 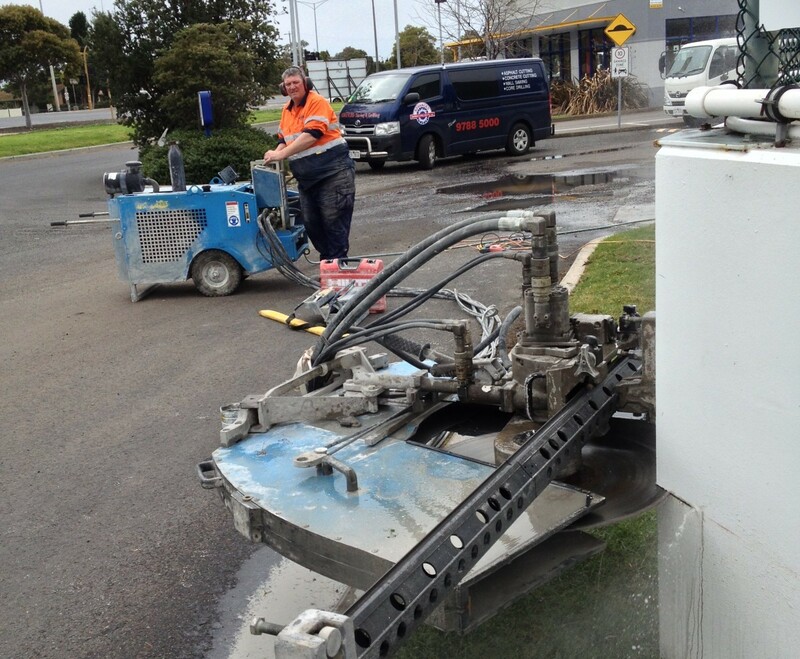 As well as the flexibility of any commercial job, no matter how large or small.